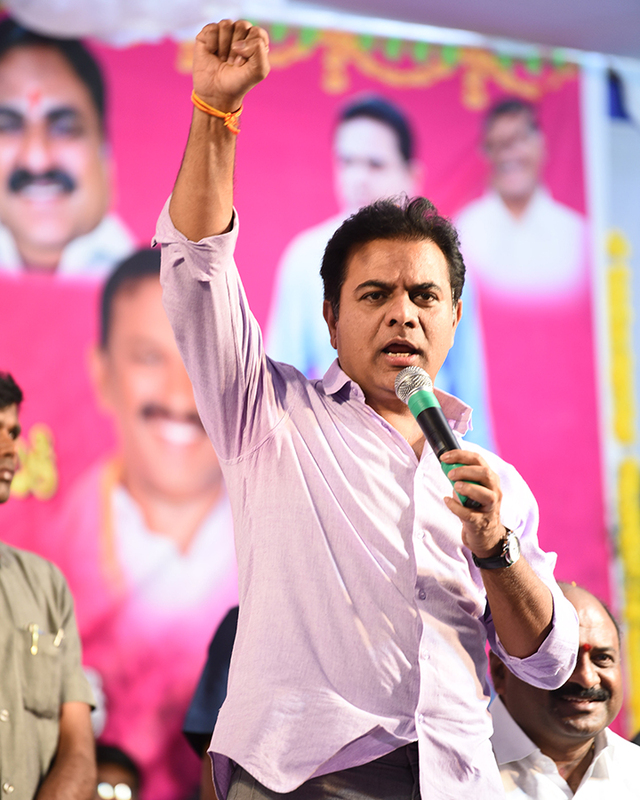 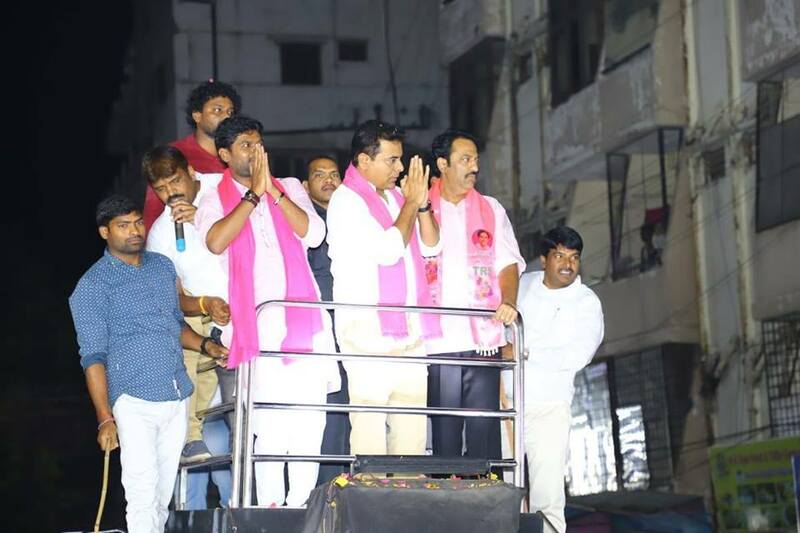 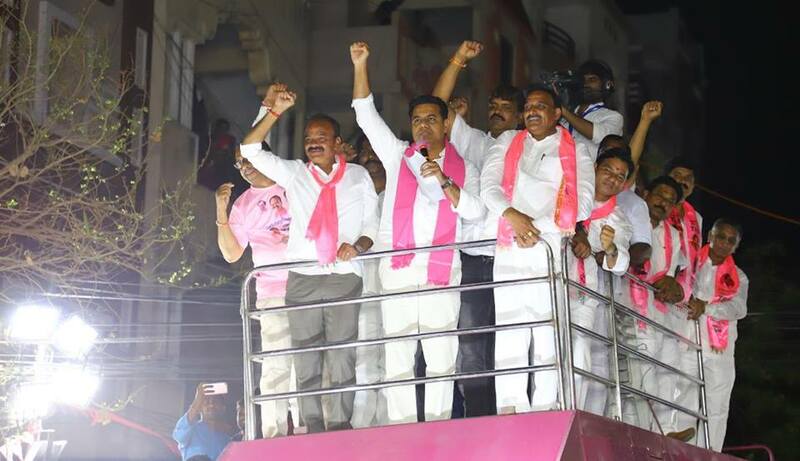 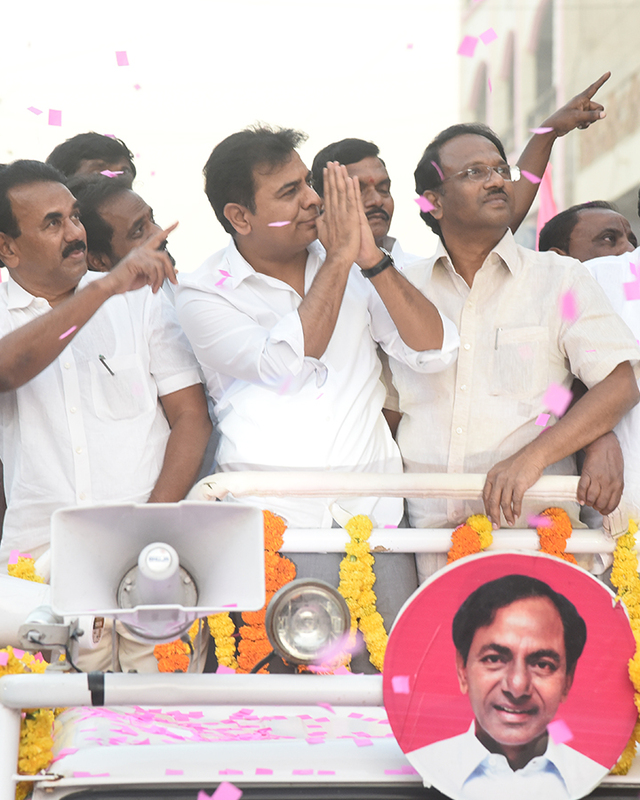 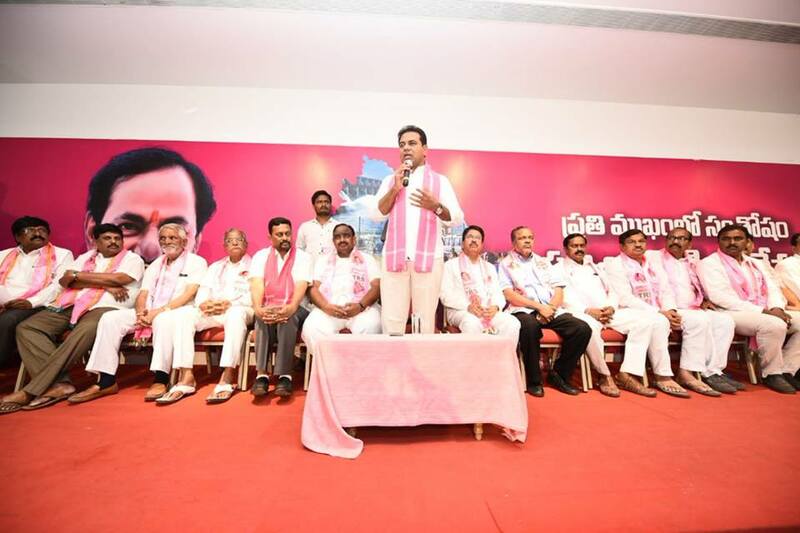 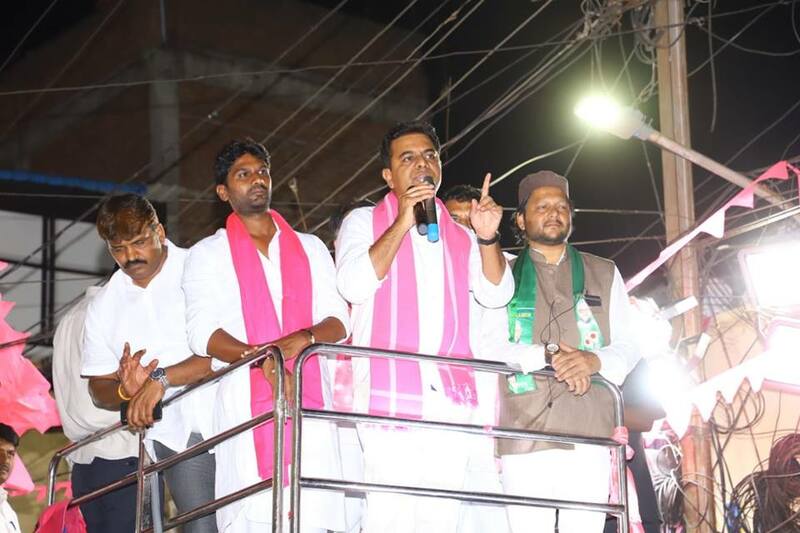 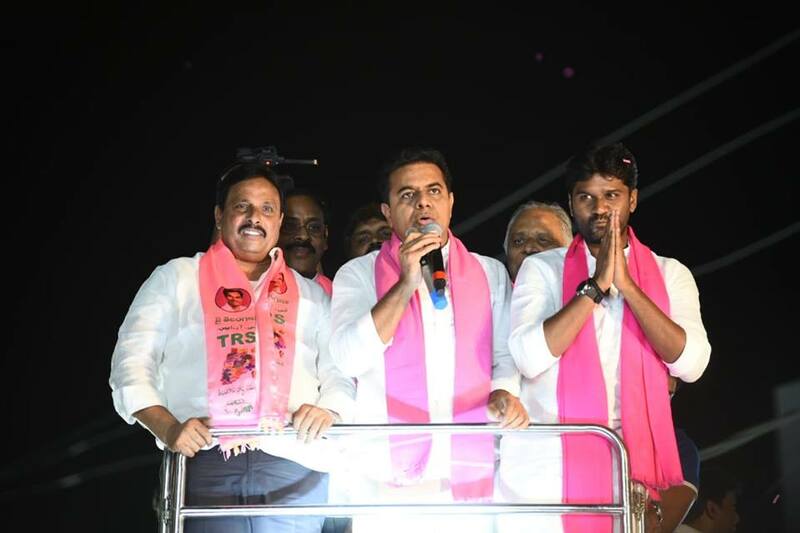 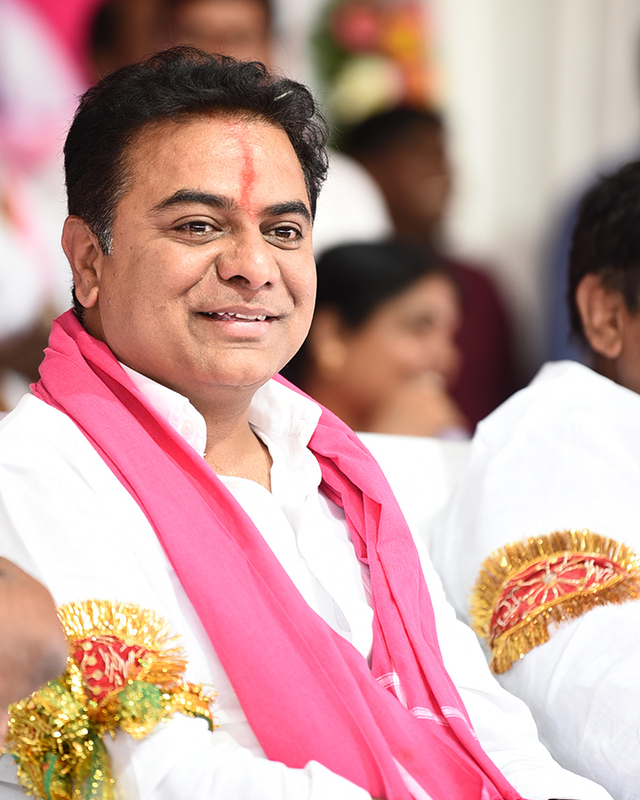 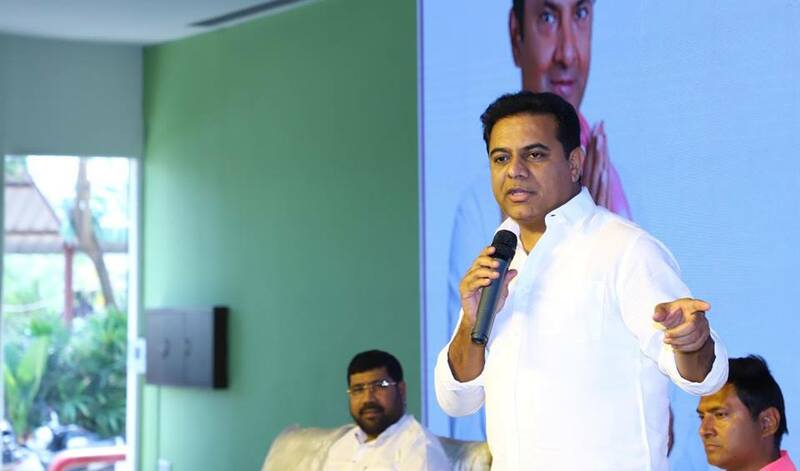 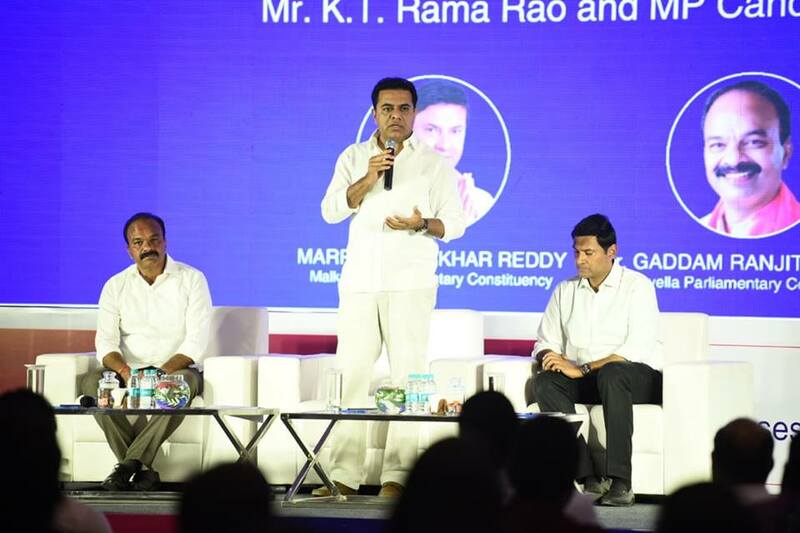 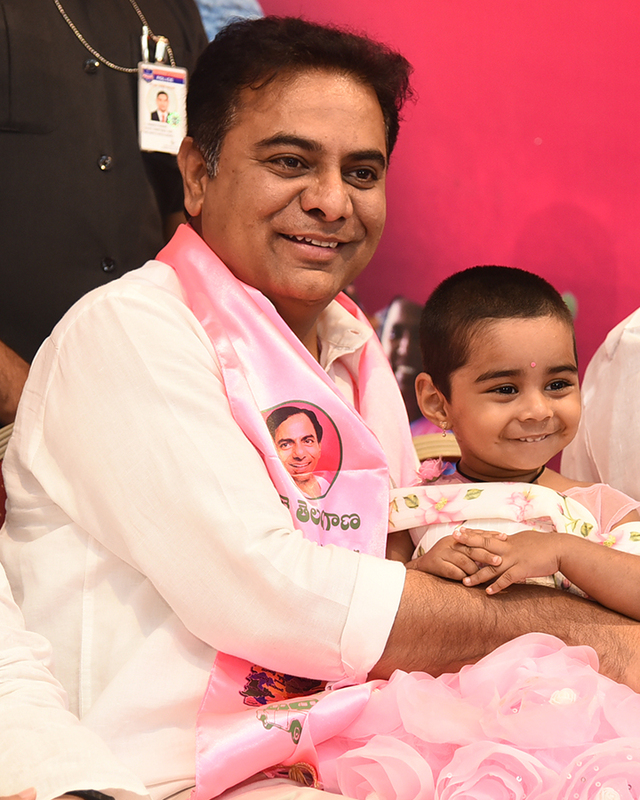 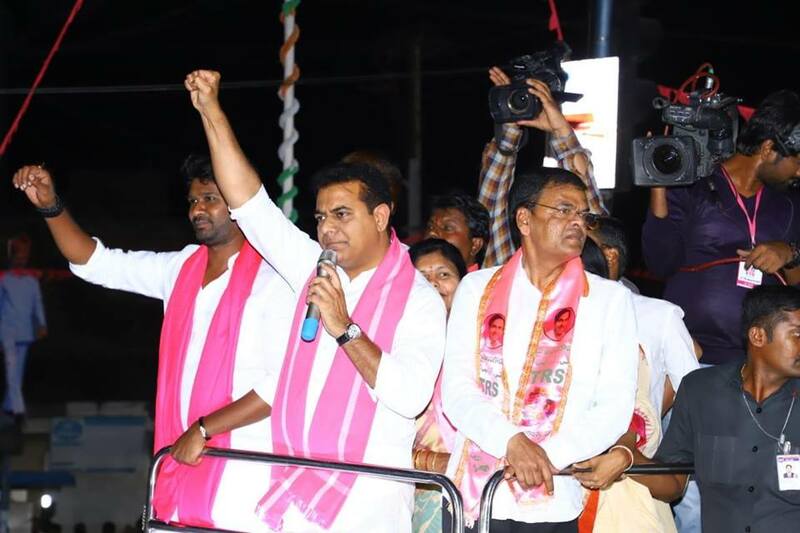 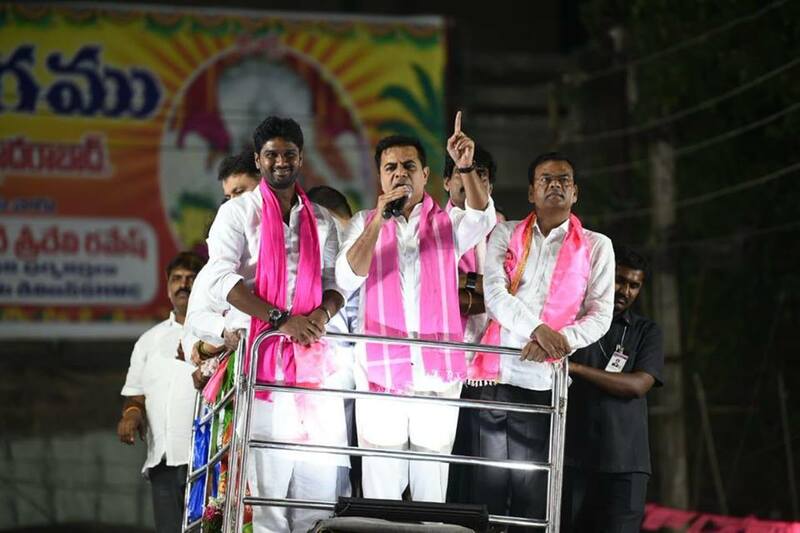 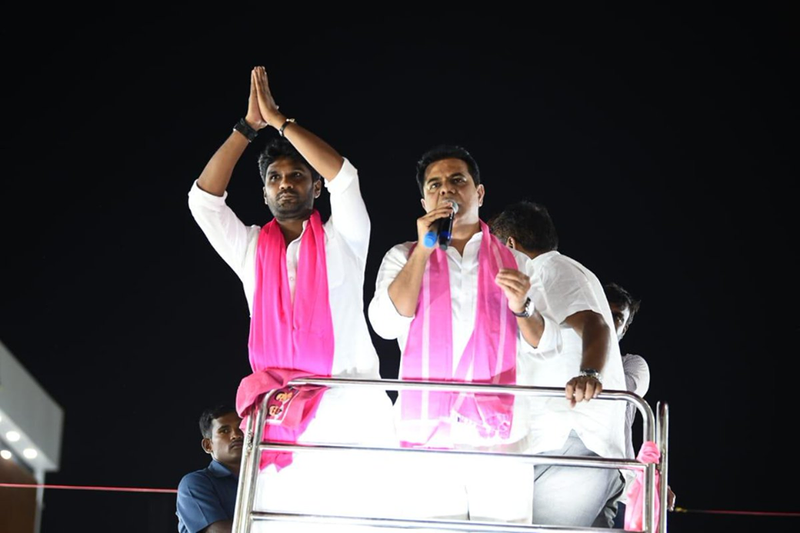 "In a Democracy when politics decides your future, you decide what your future politics is"
The inclination towards public life was always there for KTR as he grew watching his father from close quarters . 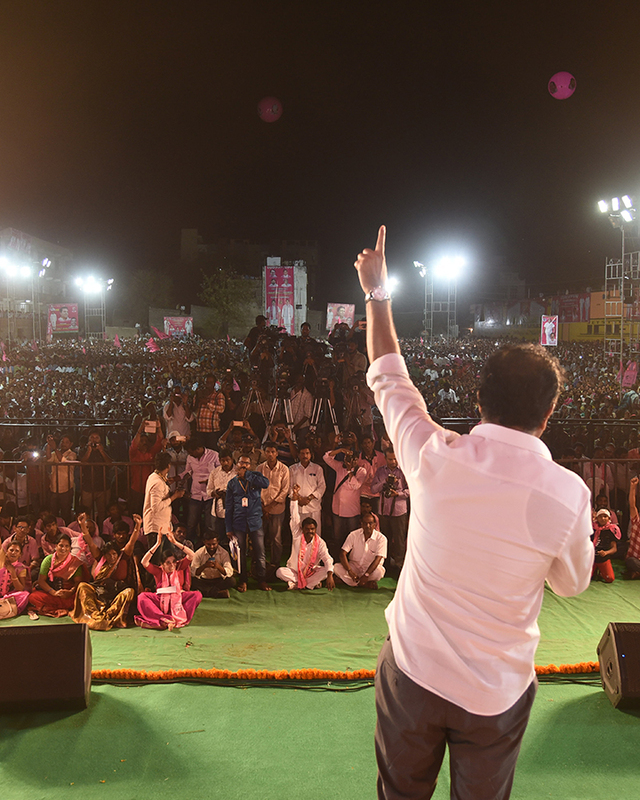 People have high expectations from the Government and we will make every effort to fulfil all those aspirations. 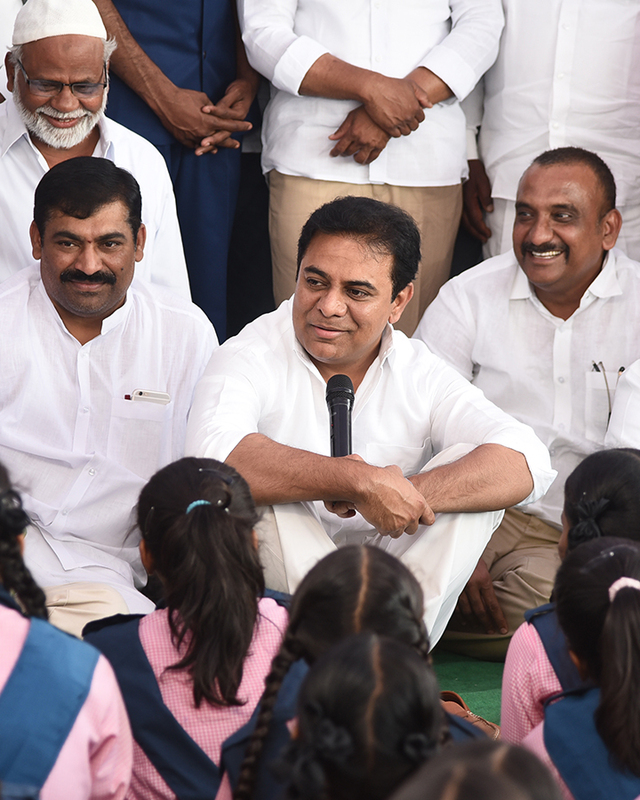 Development will be people centric. 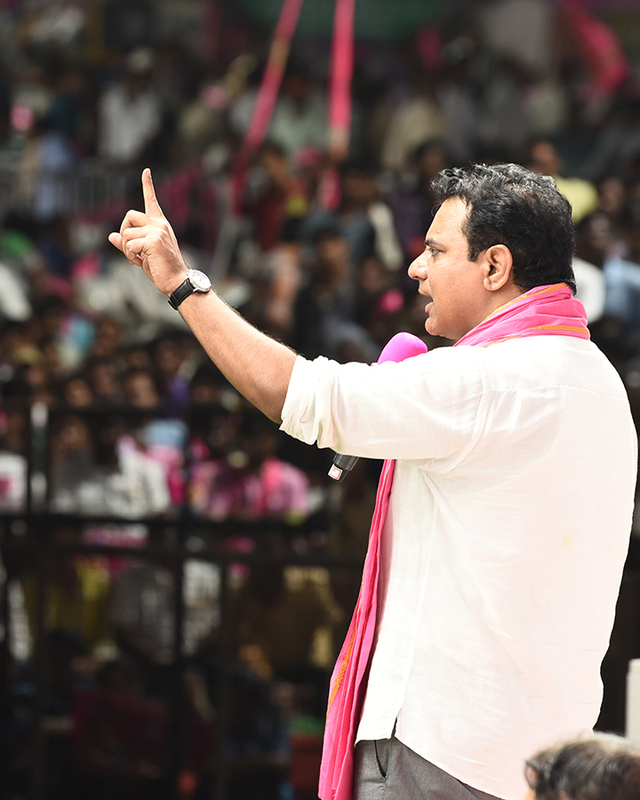 It will be transparent and corruption free.